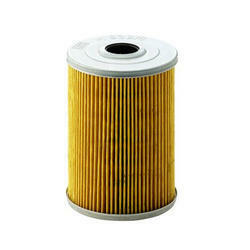 We manufacture oil filter elements as per customer specification and sample. We are successfully engaged in providing a wide gamut of Oil Filter Element. 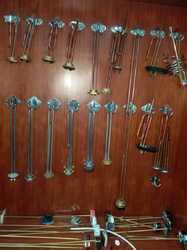 We are offering a wide range of Oil Removing Element.